A growing general contractor company along with its subsidiaries which engage in the fields of mining, earthmoving construction work, housing development, tire rehreading and dairy farming. Its headquarter is at Jalan Raya Dukuh Kupang no 93, Surabaya, East Java. 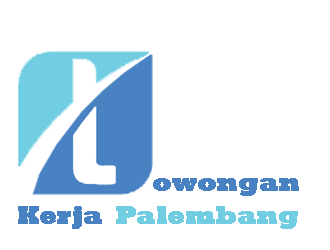 Its projects are variously sited such as in Lahat, South Sumatra and Cikampek-Palimanan toll road.